The Louisiana Department of Wildlife and Fisheries has partnered with the Louisiana Trappers and Alligator Hunters Association and the Association of Fish and Wildlife Agencies to provide a free, voluntary online trapper education course. This course covers important topics such as Louisiana trapping regulations, best management practices, and trapping safety. It provides context for today’s trapping industry with a section dedicated to the history of trapping and a section on the role that trapping plays in furbearer and land management. It provides practical instructions on running a trap-line and covers the various types of traps and their uses as well as other trapping equipment. The last unit introduces the participant to the market value of furbearers and touches upon the processing of the fur, meat, and glands. A list of licensed Louisiana fur dealers is also included to assist new trappers entering the industry. 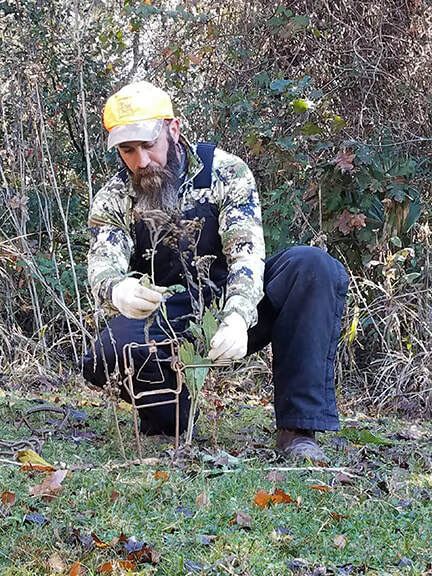 Trapper education is not mandatory in Louisiana, but the information provided in this free course can help current trappers improve their knowledge or provide new trappers with the basic background of the industry. The purpose of this course is to increase active trapper numbers, provide basic trapping knowledge, and teach ethical and law-abiding behavior, as well as to instill public confidence and maintain public support for trapping as a wildlife management tool. Hands-on trapping workshops are offered seasonally. For more information or to register, contact the Lafayette LDWF office at 337-735-8674 or email Jennifer at JHogue-Manuel@wlf.la.gov.